There are plenty of ways you can play an active role in your child’s education! In many cases, children need the support of their parents to succeed in a classroom setting. It is important to keep in mind that children learn in a variety of ways. 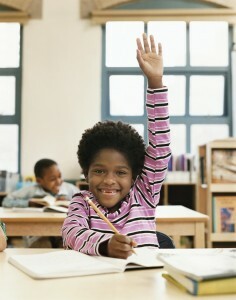 In order to give your child the best chance for success, it is important to stay actively involved in their education. Here are a few ways you can play a significant role in your child’s education. Sometimes, it can be challenging for a child to open up about their feelings when it is apparent that something is bothering them. In many cases, when prompted with an uncomfortable question, they will look down, remain silent, or even feel the need to lie. If you want to keep an active role in your child’s education, it is essential to talk to them about school on a regular basis. You want to stay in the loop with their progression in class as much as possible. It is also a good idea to ask your child how school was at the end of each day. You may be able to learn so much by asking this question. One of the best ways to stay involved in your child’s education is to communicate with their teachers. If necessary, try to arrange in-person conferences to meet and discuss your child’s performance in school. Another thing you can do is request weekly progress reports from their teacher. This will help to ensure you are informed with how they are progressing through the course material. 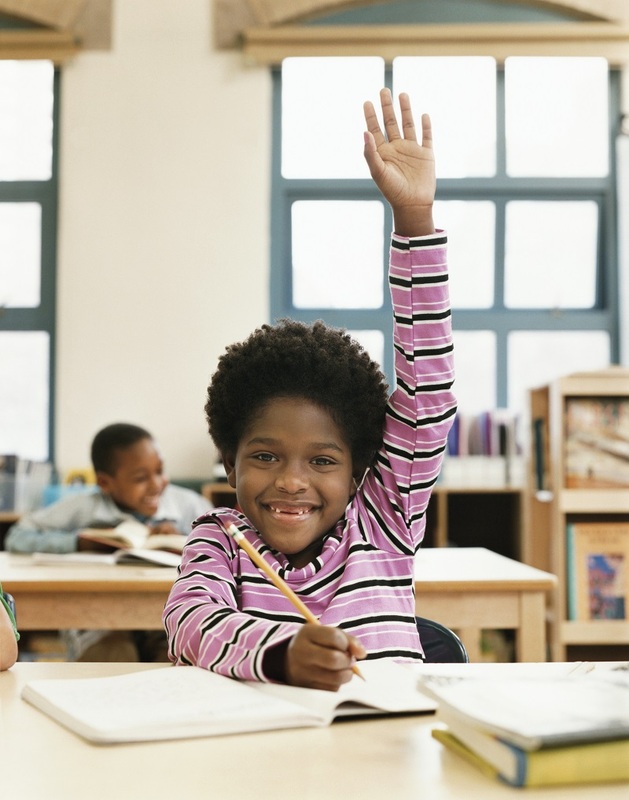 It can be extremely difficult to help get a child excited about school and learning; however, it is crucial that you remain positive about their education! Children benefit from being reminded about the value of school. You always want to try and stay upbeat and positive when things don’t seem to be going well. This entry was posted on Friday, January 12th, 2018	at 11:14 am	. You can follow any responses to this entry through the RSS 2.0 feed. Both comments and pings are currently closed.